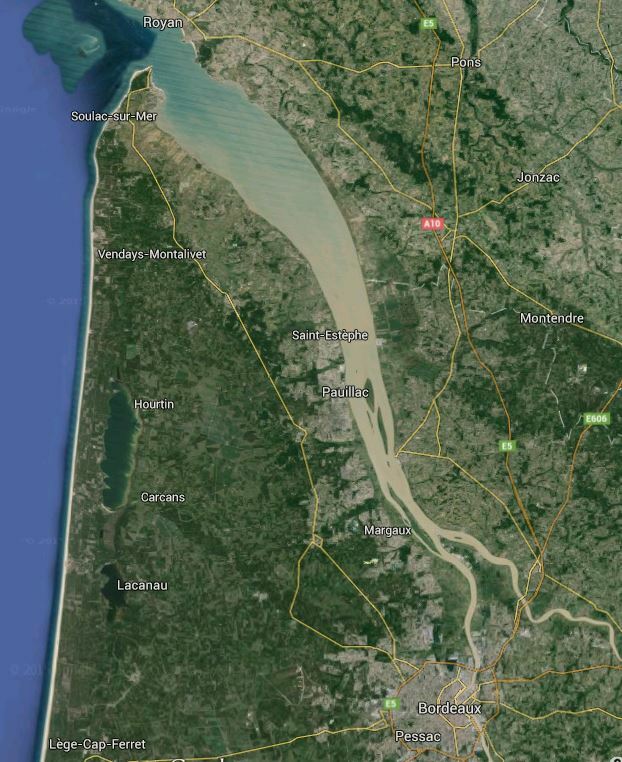 Almost 12 km wide at its mouth, the Gironde is Europe’s largest estuary. Its proportions are so wide and extensive that the tidal currents can be felt more than 140 km away, much further than Langon on the River Garonne and as far as Castillon on the River Dordogne, creating impressive waves where the river begins to narrow. Formed from the confluence of the Garonne and Dordogne rivers, since ancient times up until the 19th century, the Gironde was the only link between Bordeaux and the ocean. Fishing boats and pilot cutters, which were small sailing boats used to guide large trading vessels into the estuary and to the entry to the Bordeaux harbour, sailed side by side on the river waters alongside barges, flat-bottomed boats with a shallow draft, capable of carrying heavy loads and known locally as « Gabarres ». Since ancient times right through until the 19th century, « gabarres » were the traditional and only means of transporting freight in this area of the Gironde. They form an integral part of the life of the Estuary and the history of Medoc, whose wines were sent as far as the important commercial port of Bordeaux. The gabarres gradually disappeared with the arrival of the railway line from Bordeaux to Soulac in 1868. 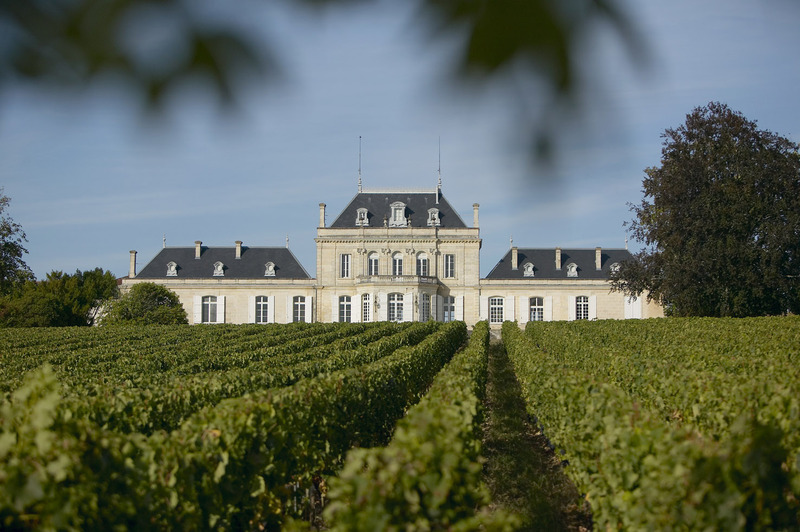 Was it the enviable position of the vineyard, overlooking the estuary on a magnificent gravel outcrop that attracted native Irishman Thomas Barton to Château Le Boscq ? Having founded the negociant company in 1725, Thomas Barton became the first wine merchant in Bordeaux in 1747. 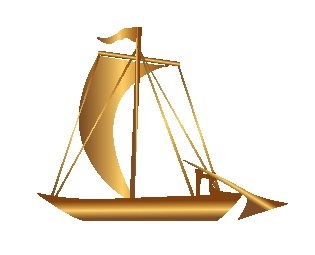 Working latterly in partnership with shipowner Guestier, the company would later become Barton & Guestier and gabarres undoubtedly played an essential role to their trade. Thomas Barton was also the first negociant to run a vineyard estate. During the period he sat at the helm of Le Boscq, from 1749 to 1780, he strived to improve the quality and status of its wines, which were already regularly recognised, to sit alongside the very finest cru wines in Medoc. The Château’s name can be found in numerous listings established by the Place de Bordeaux from 1745 to 1860. After several challenging years of neglect by its owner Eugène de Camiran, Jean Grazilhon, Le Boscq’s diligent estate steward and descendant of a long line of loyal stewards on the estate since Thomas Barton, gradually bought up the vines from 1875 to 1889. With the help of his son, he renovated and extended the winery, and given the newfound quality of the wines, he succeeded in securing the loyal custom of the negociant trade. 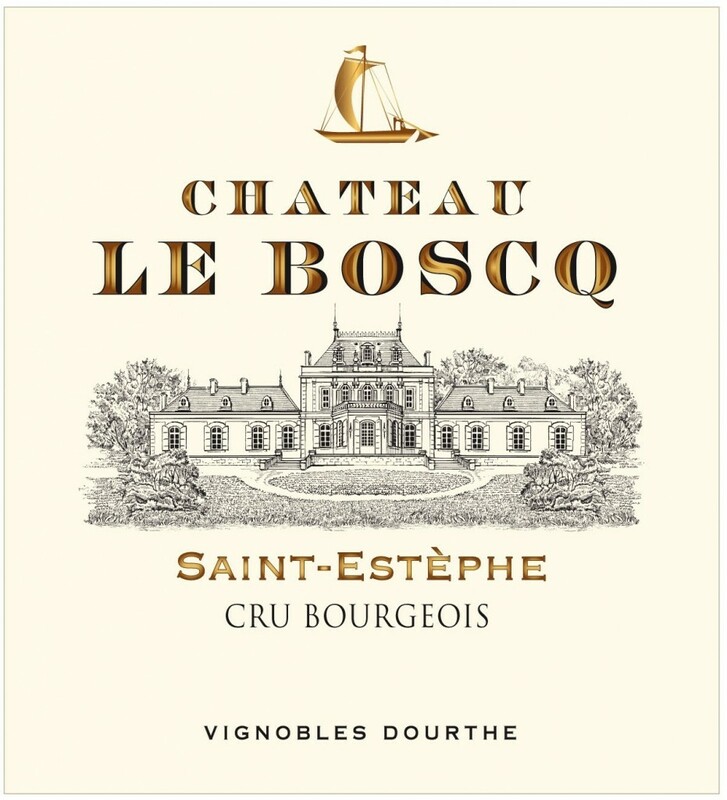 He undoubtedly paved the way for Château le Boscq to be awarded Cru Bourgeois status years later in 1932, which the château has retained ever since. In 1891, Jean Grazilhon complemented the estate with a château worthy of the fine quality of its wines. The majestic residence he had built is still in place today, offering magnificent views over the estuary. And as a tribute to its glorious past, ancestral history and the estate’s enviable location near the Gironde estuary, a « Gabarre » came to feature on the wine labels as the emblem of Château Le Boscq. Dourthe 2015 wines praised by the press. If you found this article useful, why not tell us what you thought ?